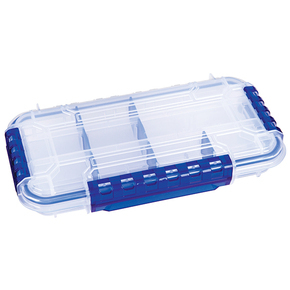 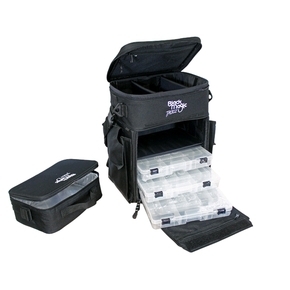 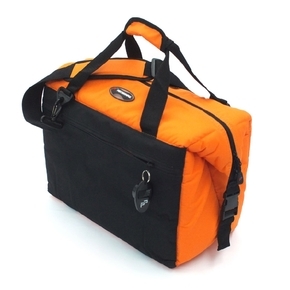 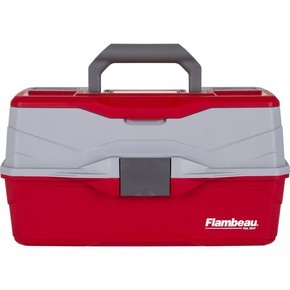 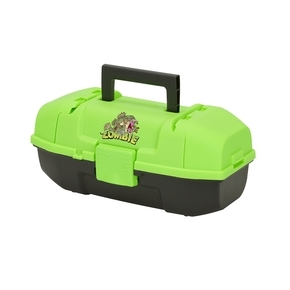 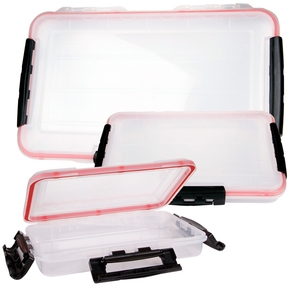 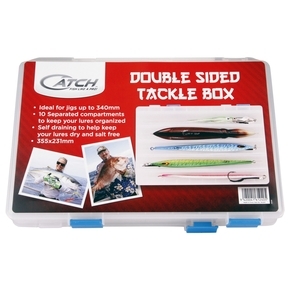 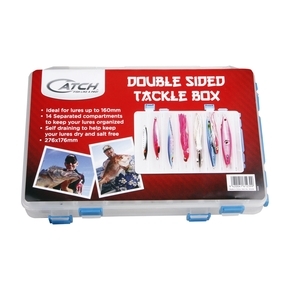 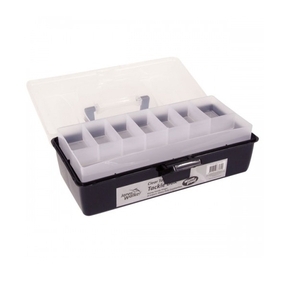 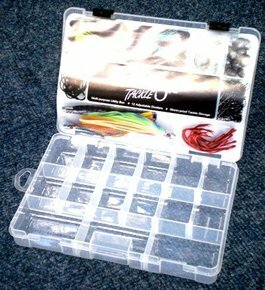 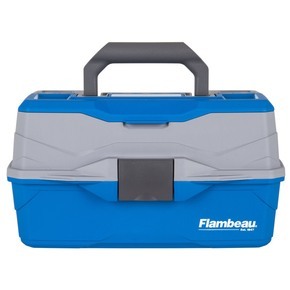 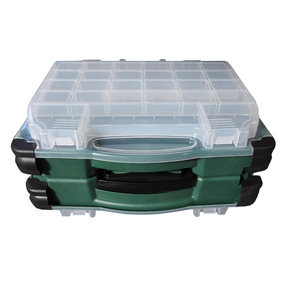 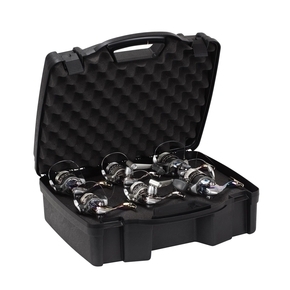 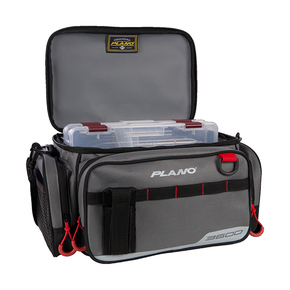 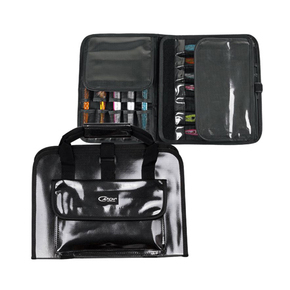 Waterproof Tackle Box 275Mm X 185Mm X 50Mm 13 Compartments. 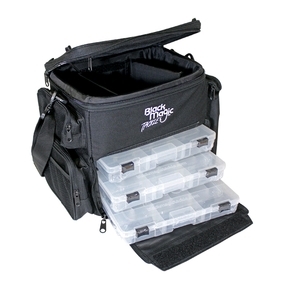 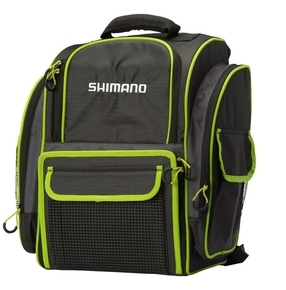 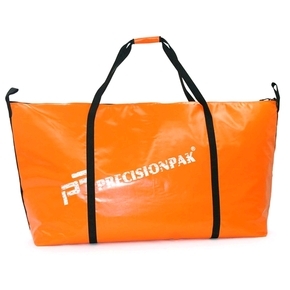 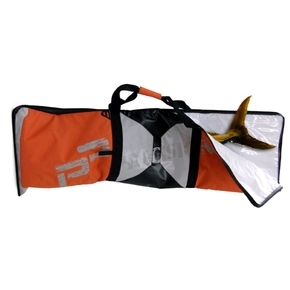 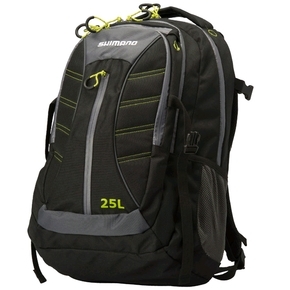 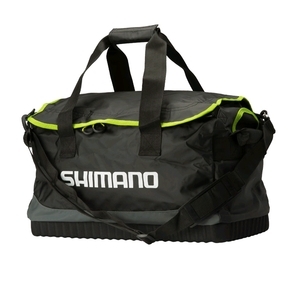 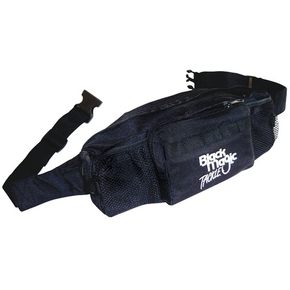 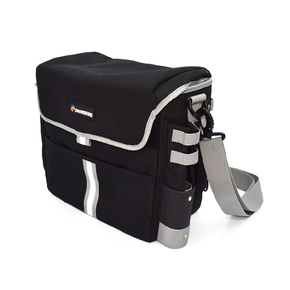 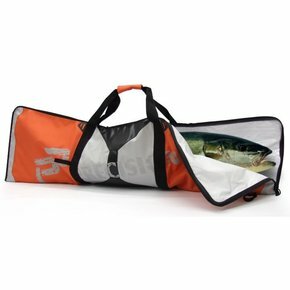 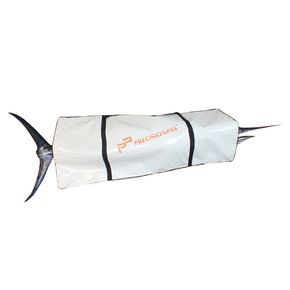 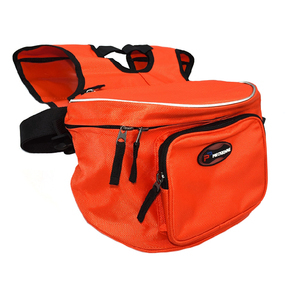 Pro Series 3 Compartment Tackle Bag - Freevalue Pack Included! 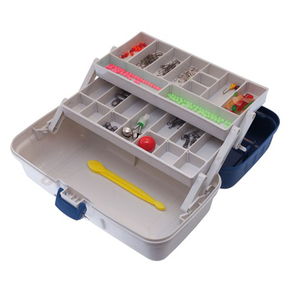 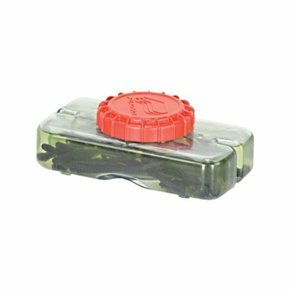 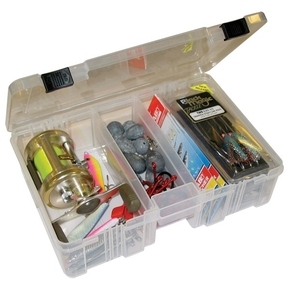 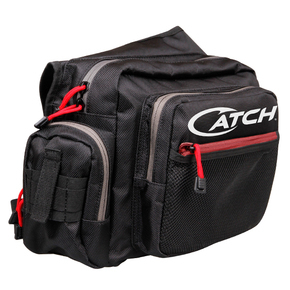 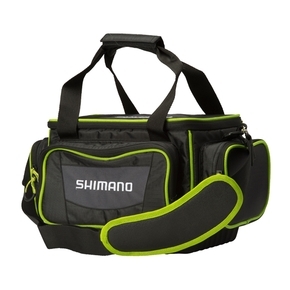 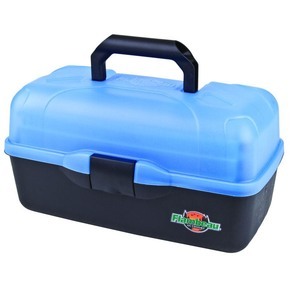 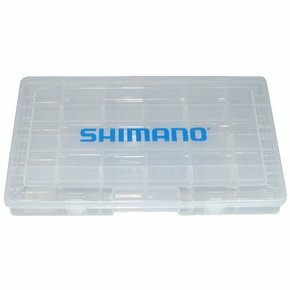 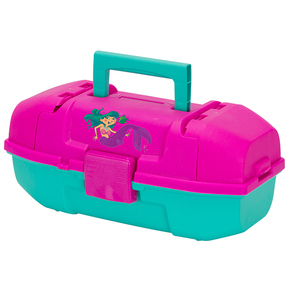 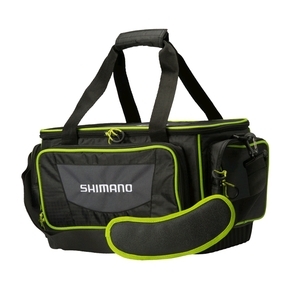 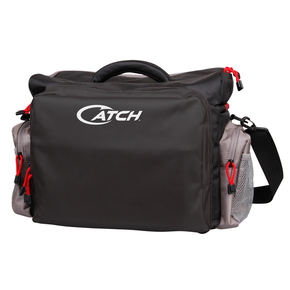 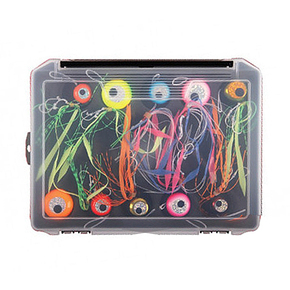 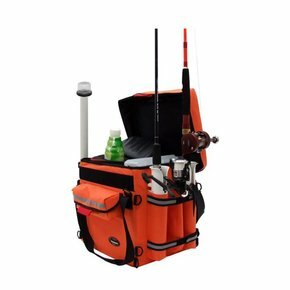 Large Utility Fishing Tackle Box - 9" X 14"